Penguin wooden pin badge, cute little penguin brooch. 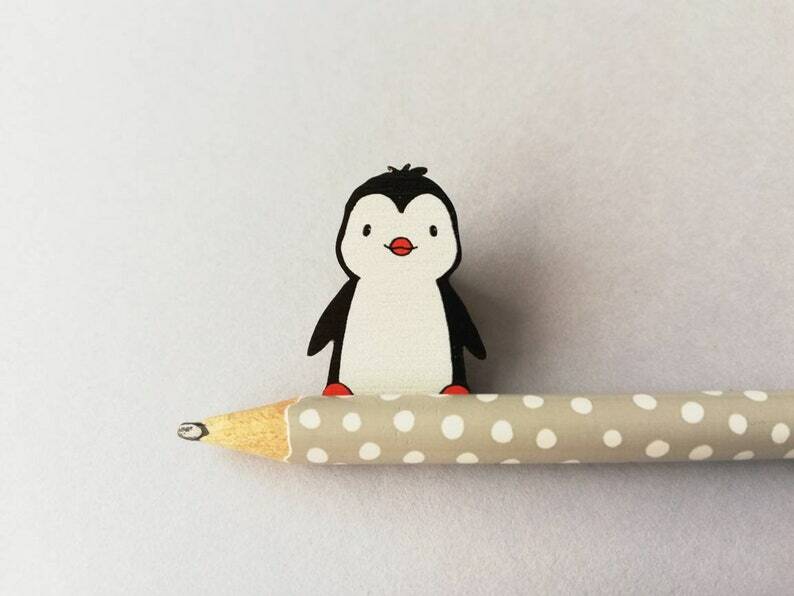 Cute little wooden penguin pin. 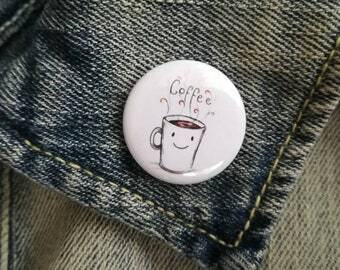 This is my own illustration turned into a wooden pin. The brooch is lightweight, light colour wood, with the design printed on to it. It will be sent on a display card. Display card designs may vary. It is approximately 2.5cm in height and has a black rubber clutch back. 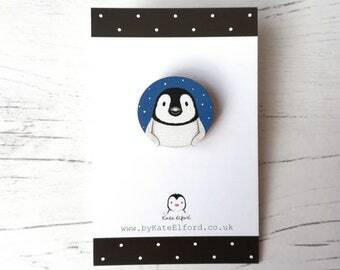 Penguin chick pin, wooden pin badge, cute little blue starry penguin brooch. Penguin alphabet postcard. Penguin post card for posting or framing!